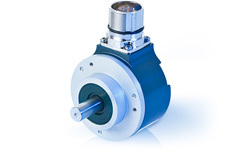 The best encoders are those you never have to think about. 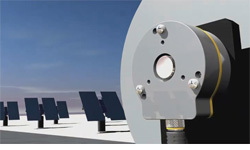 Those that simply do their job year after year. 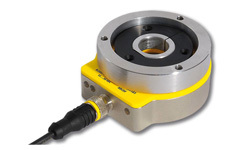 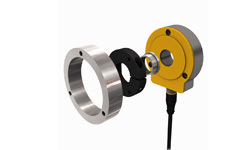 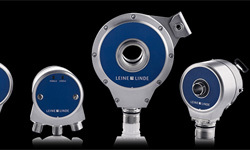 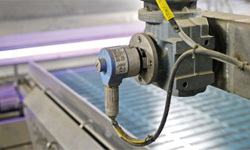 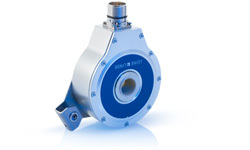 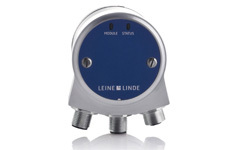 Leine & Linde develops and manufactures customised encoder solutions for demanding environments, advanced measuring systems for accurate feedback of speed and position.